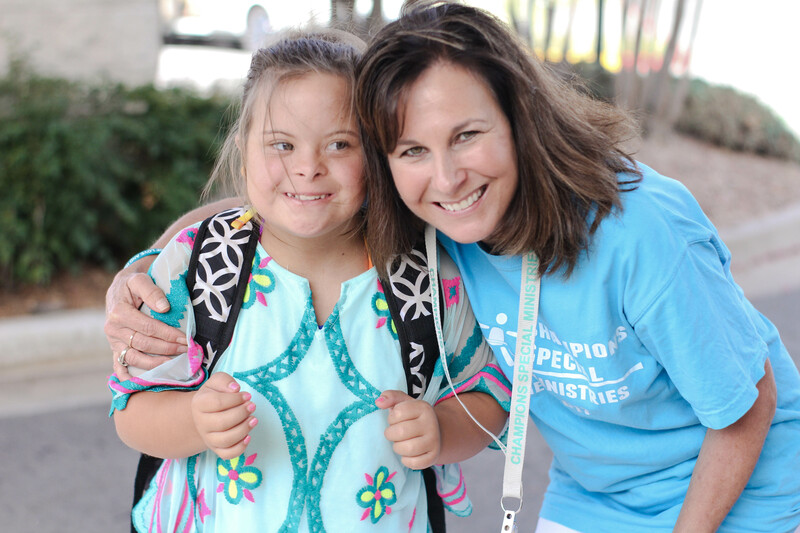 Alison was hired by Colonial Presbyterian Church in Kansas City, Missouri to establish a Special Needs Ministry. 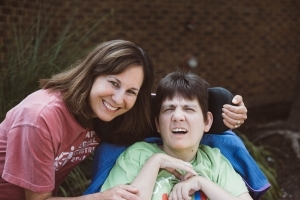 She formed and directed Abounding Love, serving over 200 individuals with special needs and their families through evening respite care, parent support groups, weekly Sunday School Classes, and Bible Studies in Group Homes. Alison also trained and managed more than 200 program volunteers. Abounding Love is now in its 28th year. Alison directed the City-Wide Crusade bringing Joni and Friends (Joni Erickson Tada) to Kansas City. 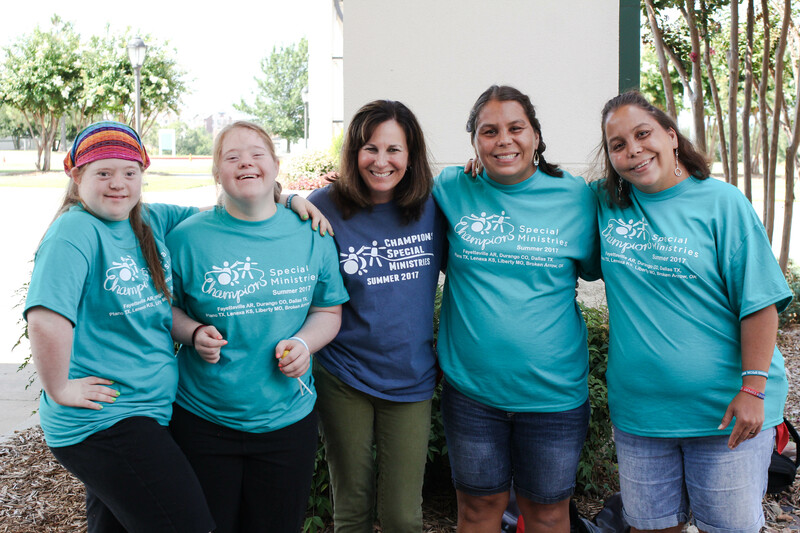 This crusade raised community awareness of individuals with Special Needs and helped to equip the Church in Kansas City to establish Special Ministries. 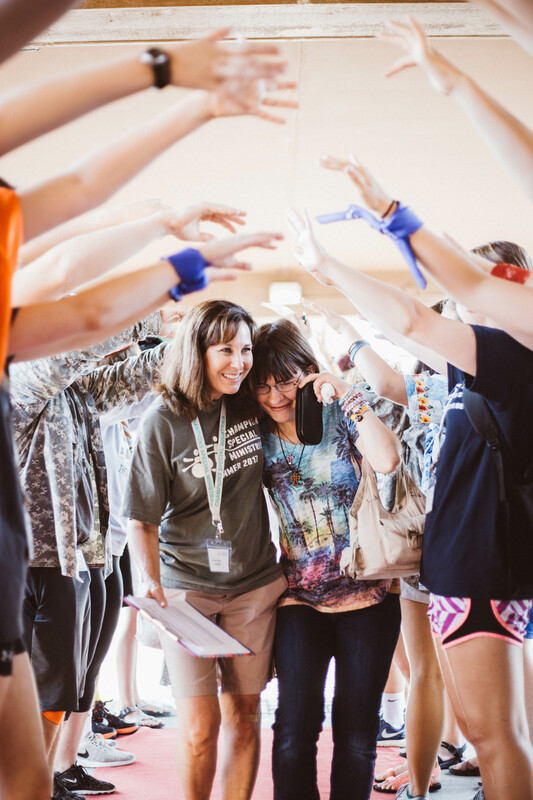 Alison traveled throughout the nation with­­ Joni and Friends, helping lead seminars and train church leaders to establish Special Ministries. Alison also accompanied Joni’s team to Russia to work directly with orphanages and church leaders. 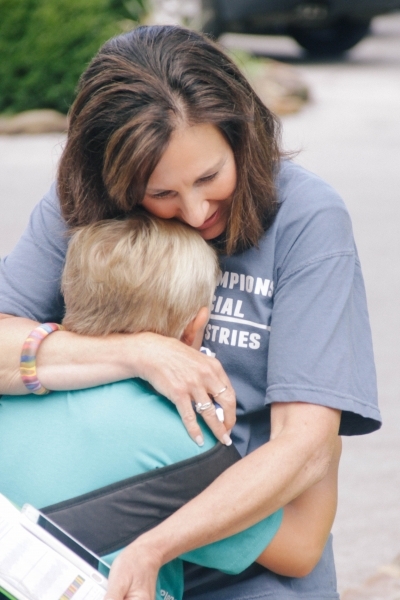 Alison continues to work with numerous churches across the midwest to train staff and launch Special Ministries. As the National Day Camp Director for Camp Barnabas, Alison established a follow-up ministry for Camp Barnabas Campers in Kansas City, a ministry that meets every month to minister to more than 50 Campers and their families at Hillcrest Covenant Church in Prairie Village, Kansas. 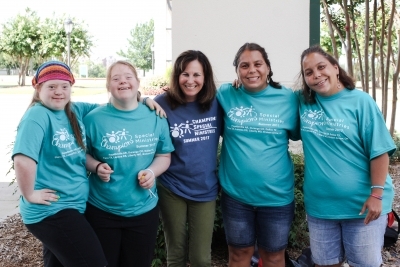 In October 2012, Camp Barnabas discontinued its National Day Camp Programs and released Alison with their blessing to establish Champions Special Ministries, a national ministry designed to help churches and ministries develop and expand services to individuals with special needs and families. Champions also consults with churches that want to establish or expand special ministries programming.